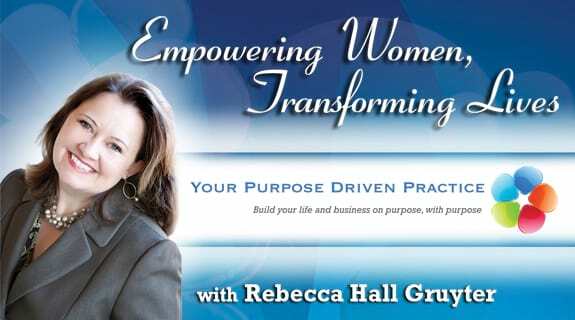 Rebecca Hall Gruyter, Paula D'Andrea and Bonnie Best discuss how to support your mind and body, heal your relationship with technology and step into your potential. Bonnie Best is a Heart Centered Technology Mentor, Healer and Author, with over 40 years experience in education, corporate systems analysis, and mediation. Blending her teaching and coaching skills, she enjoys helping people experience more in life, more joy, passion, love and success. Bonnie believes that every person has a dream, and she loves to help people explore and manifest their dreams for REAL SUCCESS. Bonnie has published four books, the third one is titled Weave the Threads of Your Life, Create Your New Life.